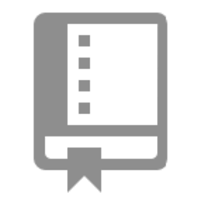 Project Mentat is a persistent, embedded knowledge base. It draws heavily on DataScript and Datomic. Mentat is implemented in Rust. Why do developers choose Mentat? Why do you like Mentat? What are the cons of using Mentat? How much does Mentat cost? 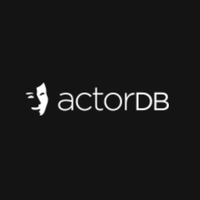 How much does ActorDB cost? What are some alternatives to Mentat, Kyoto Tycoon, and ActorDB?